Today ‘s Deal from Agoda.com – Save 49%. 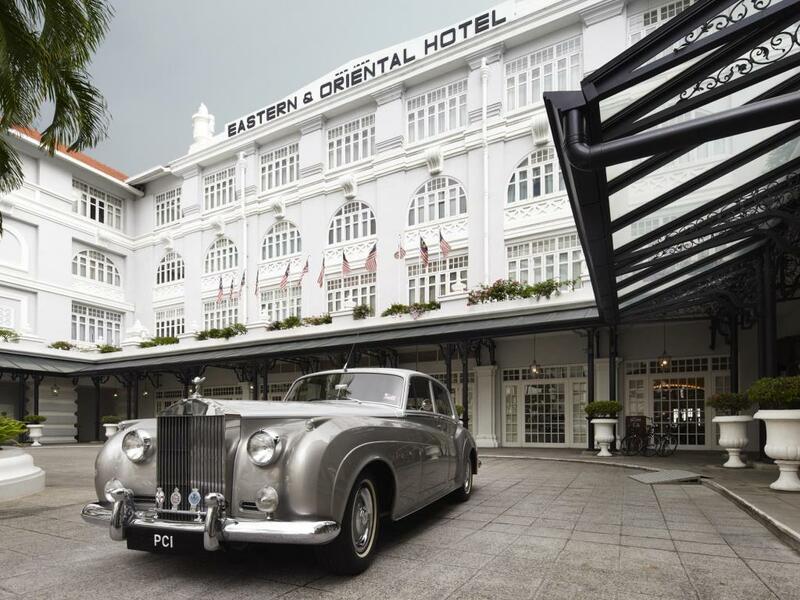 Eastern And Oriental Hotel is a classic and luxurious accommodation suitable for those that crave the nostalgia, traditional designs, and influences of colonial Malaysia. Complimentary newspapers, 24-hour room service, internet, and mini bars are a few of the amenities that await guests upon check-in.